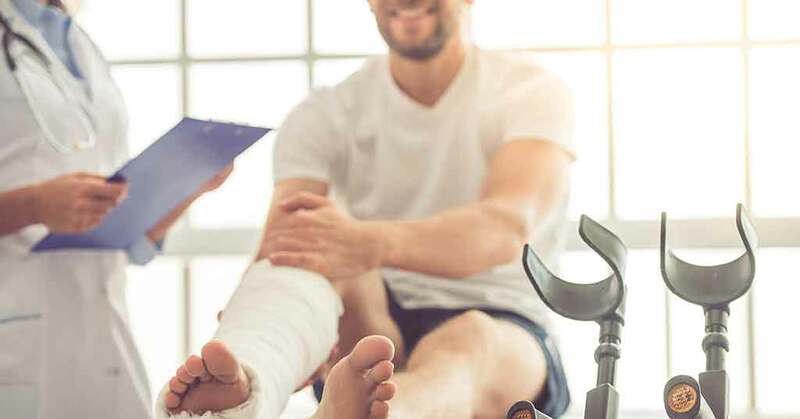 Given the spiralling costs of private healthcare and shortfalls in medical aid cover, gap cover has become an essential protection for South Africans and their families. It's designed to cover the often significant gap between what healthcare professionals charge and what medical aid schemes are prepared to cover. But if you're looking for gap cover, which company should you choose? When choosing a gap cover provider, look for a short-term insurance company that is financially stable, has a sizeable customer base and attracts positive reviews. Is there cover for procedures conducted out of hospital? What is the overall gap cover limit? What is the maximum entry and benefit age? Are there first time cancer benefits? What is excluded from gap cover? ZestLife offers three gap cover products underwritten by Guardrisk, a company with a global credit rating of AA-. Gap cover is provided at up to 500% of the medical scheme rate, and contributions vary from R219 to R281 per family per month. There is no annual maximum claims limit. In-hospital cover extends to over 50 procedures conducted out of hospital, and there’s cover for standard and non-DSP hospital co-payments on all ZestLife options. The maximum entry age is 64 years. Exclusions are standard, there’s a 10-month waiting period on birth-related claims and certain procedures are not covered in full within the first 6 to 12 months. Sirago has four gap cover products that cover the tariff gap at 300% or 500% of the scheme rate. Premiums range from R105 to R175 per family per month. There are also rates for individuals. In addition to cover in-hospital, there are in-room and prescribed minimum benefits (PMB) benefits on all plans. The top-tier options include additional benefits, ranging from cancer cover to co-payments, admission, and penalty fee cover. Sirago is the underwriting agency for Genric Insurance, a company that boasts a global credit rating of A-. The maximum entry age is 40 years, or 65 years on the Basic Gap Cover and Gap Cover products, respectively. There is no age limit on the more expensive options. A general waiting period of three months applies, and certain pre-existing conditions are excluded for the first 12 months. Ambledown has 13 gap cover products that offer different levels of cover. Benefits are paid at 300% or 500% of the scheme rate, depending on the product. Premiums vary from R150 to R350 per family per month, and benefits are commensurate with the value of the monthly contribution. The products have different maximum age limits, with the ‘Senior’ options accepting individuals aged 71 years and above. Pre-existing conditions are excluded, and there’s a 12-month waiting period on scopes and specified surgeries. Ambledown gap cover products are offered through Constantia and Hollard Insurance, companies that have global credit ratings of A- and AA, respectively. Stratum Benefits is an award-winning provider that offers four gap cover products. Benefits are paid at 500% of the scheme rate on all the options, and premiums vary from R180 to R320 per family per month. There is no maximum age limit and no claims limit. In addition to in-hospital gap cover, there’s casualty, trauma counselling, cancer diagnosis and road accident cover on all the options. The more expensive plans have additional benefits such as cover for co-payments and accidental death benefits. Exclusions are standard. There’s a three-month general waiting period and a six-month pre-existing conditions waiting period. For certain, defined procedures, a 10-month waiting period applies. Stratum Benefits is underwritten by Constantia Insurance, a short-term insurance company with an A- global credit rating. Finding a gap cover partner for your family’s requirements is no easy task because dozens of products are offered by providers in South Africa. We can help you find the best possible gap cover provider, given your budget and needs.